These are the combined Release Notes for Release 5.69 and 5.70. In these Release we have focused on some different new Features and Functionalities in Material Receipt, Material Cockpit and Refunding Contracts. Further on we have fixed some Bugs in Pricelist retrieval in Sales Order and also did some Improvements in the Web User Interface. Thanks to all participating contributors. 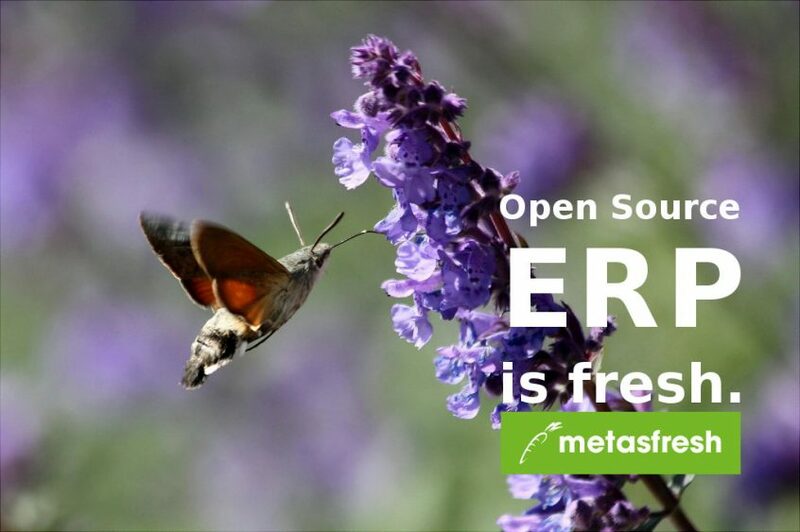 metasfresh 5.70 is now out!